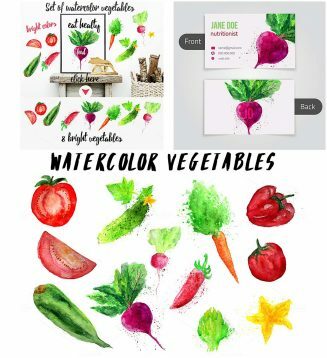 Set of 8 amazing watrcolor illustrations with bright vegetables for your personal designs. File format: .png, .ai for Photoshop or other software. 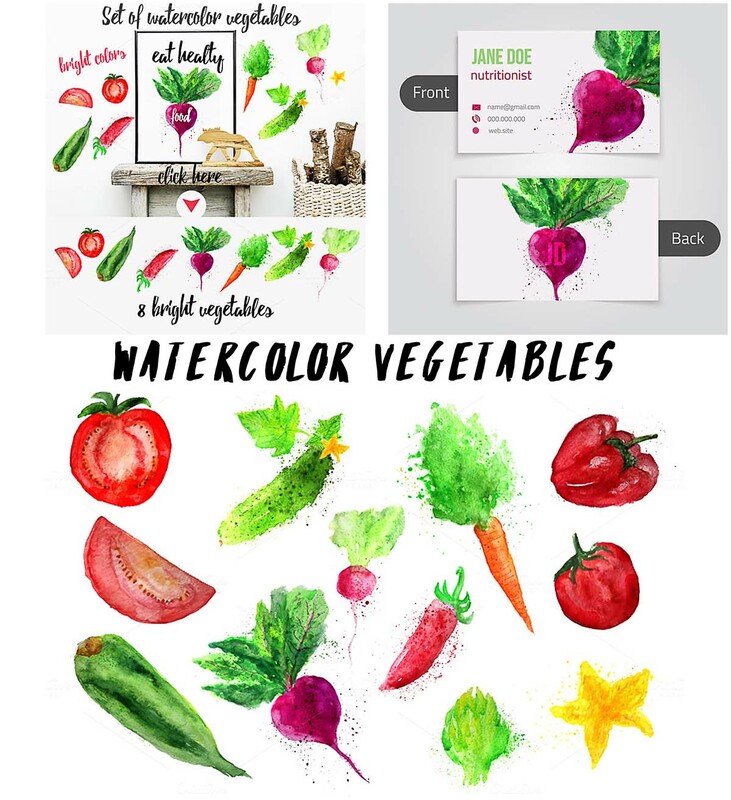 Tags: beetroot, carrot, print, tomato, vegetables, watercolor.